For Teenagers between 12 und 17 years we offer a course designed for this age group. Our TEEN-COACHES know their stuff! They will take you on cool runs, crazy jumps & rails and also find fun things to do in the “boring” exercises. 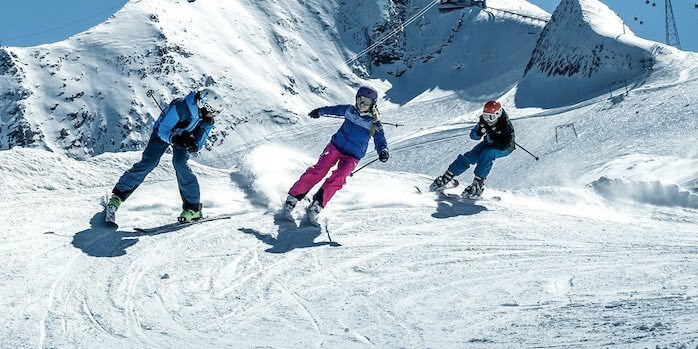 Fun und Action are foremost while introducing Fun Parks and easy Off – Piste routes. (only in suitable conditions)! There is definitely no chance for boredom and every day brings something new! REQUESTED SKIING LEVEL: good intermediate / advanced ( red/black slopes)! The groups are lead by young and experienced instructors. 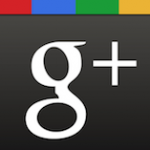 On first day of lesson please come to the meetingplace 15-30 min before the lesson starts! 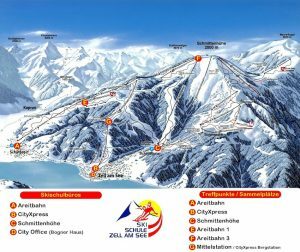 Through Christmas/New Year (23.12.2018 – 03.01.2019) the Ski School operates continuously and it is then possible to join/ start a course almost every day! For lunch the group will be in one of the restaurants on the mountain. The instructor will stay with them during the lunch time. The Teens will need money for lunch and drinks! For the Power Teens course a skipass is needed! Ski passes are not included in our prices. 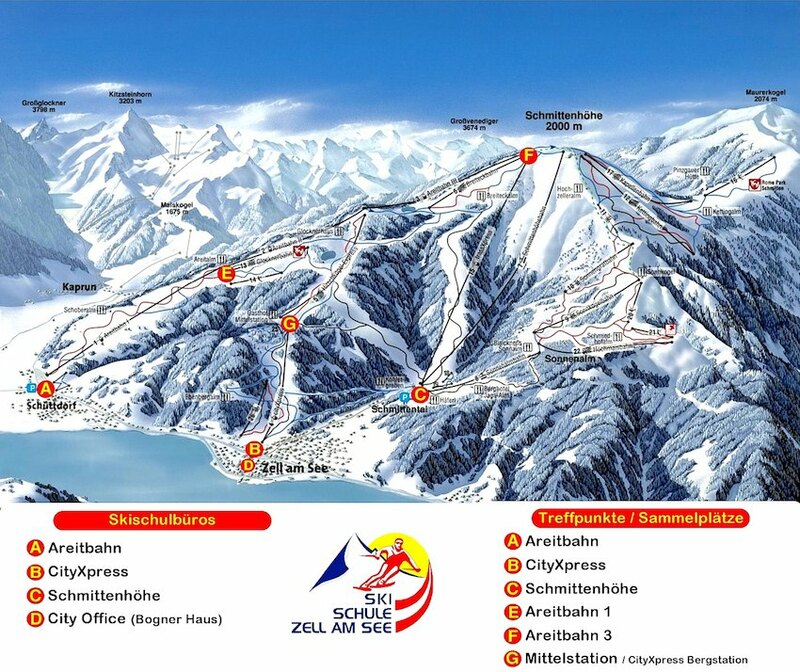 Book our All in ONE package and enjoy all the advantages of the Intersport Service Network and the Zell am See Skischool. The package is only available if you pre book online at least 2 days before your arrival!